Looking for Student Accommodation in Eastbourne? 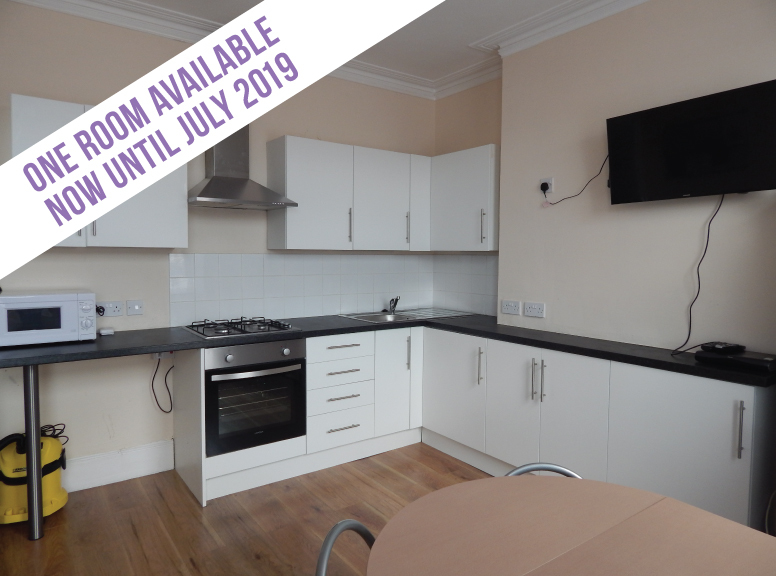 Whether you are looking for a house for you and your friends or simply a room, look no further we have the perfect student pad for you! Eastbourne Student Lets have a number of student houses across Eastbourne, all decorated to a high standard and with easy access to the university campus. We believe in providing quality accommodation, with a few home comforts thrown in for good measure. With a Plasma TV in every property and Super Fast Unlimited Wireless fibre optic broadband*, this will be your favourite home from home. 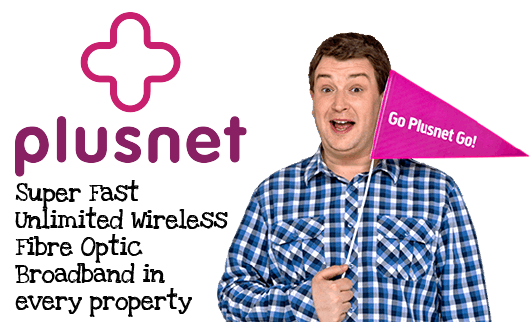 *If Fibre optic is not available we provide unlimited wireless broadband. Modern 5 bedroom flat perfectly located in Eastbourne town centre. Perfectly located spacious 4 bedroom flat opposite the library and train station. With experience of letting student accommodation in Eastbourne since 2001, we pride ourselves on our high standard of student houses, which are carefully managed, well-maintained, clean and safe. We have a great relationship with all our students and make sure we are easily available if they need us. See what our students have to say about us! In my four years at University, Michael and Claire were easily my favourite landlords in Eastbourne. They are very friendly, understanding and reliable. When maintenance issues occurred, I found they were very responsive and a solution was always found quickly. I am more than happy to recommend ESL to all students. No other student letting company is better. Eastbourne Student Let’s is better than anyone of the other student accommodations I have seen in Eastbourne. They provide lovely houses and are always on the end of the phone if there is a problem. If there is a problem it is sorted within a day which is great. The best thing is that the houses they provide have sky which has been nice to have in our house. I would suggest to anyone to use Eastbourne student let’s. I didn’t know renting property could be so easy and also nice! I was expecting to have to move into an awful house and when I saw the properties on ESL I remember saying to the girls we aren’t going anywhere else! Communication is also fabulous, we always can get hold of you when we need to and you get back to us asap with any enquiries we have. Any problems we have had which hasn’t been many you have dealt with straight away! I love our house and the fact it has sky makes it even move amazing. I’m really impressed with Eastbourne Student Lets! 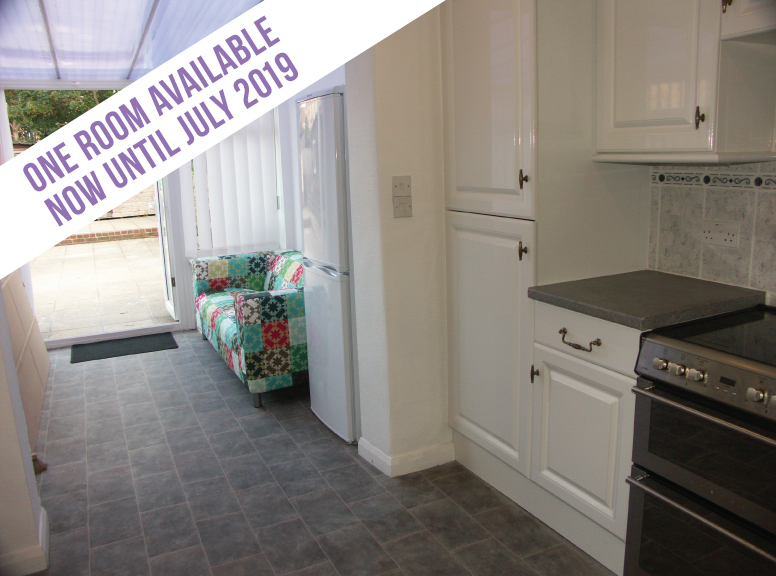 Lovely property and really helpful, efficient and reliable landlords. Mike and Claire are really quick to respond whenever we need something doing in the flat, when the boiler broke in January they sent someone to fix it within an hour of contacting them! Best landlords I’ve ever had! 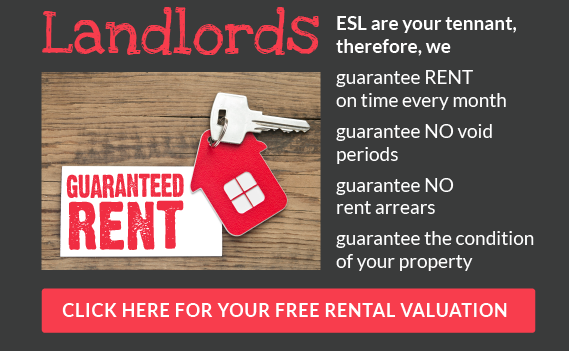 Great landlords that reply quickly when we have questions or problems, problems are fixed efficiently and thoroughly which is what every student tenant needs to allow full concentration on studying. We moved into a new property with Eastbourne Student Lets for our final year which was really modern and professionally kitted out. Definitely the nicest house I’ve lived in throughout my time at uni! The Internet and sky were a real bonus. I cannot recommend Michael and Claire enough, they are fantastic land lords and really quick to resolve any issues. Extremely happy with the service provided by Eastbourne Student Lets! Property is lovely and landlords are friendly and easily contactable for any issues, which are always dealt with quickly! After a stressful first year with other landlords it’s been great to have no worries this year! Would definitely recommend to any student looking for a property in Eastbourne! Eastbourne student lets have been great so far this year! We love the house and have had no major problems yet, anything that has needed to be sorted was done very quickly! Best landlords we have had! My time with Eastbourne Student Lets has been absolutely pain-free. The house that I moved in to was well-kept and modern, with all the amenities a student could ask for. Over the past three years there have – as to be expected – been several very minor issues such as a boiler replacement and crowded gutters, however communication with the landlord/landlady is exceptional and the issues were rectified swiftly. Our privacy has also been respected at all times and the company makes contact well in advance if they need to visit the property. Rent and/or contract issues are handled in pleasant and personal way, leading to my being extremely comfortable whilst renting with Eastbourne Student Lets for the duration of my time at University. I would highly recommend Eastbourne Student Lets to any and all new students looking to rent in Eastbourne. After 4 years at university I can confidently say Michael and Claire are the best student landlords I have had. They were quick to solve any issues and always made sure we were happy in our house. Victoria house was a beautiful flat with a lovely large kitchen and spacious rooms. I would highly recommend Eastbourne student lets and Michael and Claire. The property we rented with Eastbourne Student Lets was lovely and really enjoyed living here. Whenever we had any issues Michael and Claire were easy to get in touch with and the issues were sorted out very quickly. I would highly recommend them as landlords and renting with them was so straightforward. Eastbourne Student Lets was absolutely amazing. There aren’t any better houses or landlords in Eastbourne I promise you that. Mike Claire and Liz are all available to help, and you can always reach one of them should an issue occur. We never had any serious issues but all our little problems were solved within a couple hours. They are all very lovely people and always happy to help. The company has lots of different houses for different group sizes and are all very well kept. Will always rent from them!